With the Rio de Janeiro Olympic Games due to happen later this year, athletics finds itself embroiled in it’s biggest scandal possibly ever. 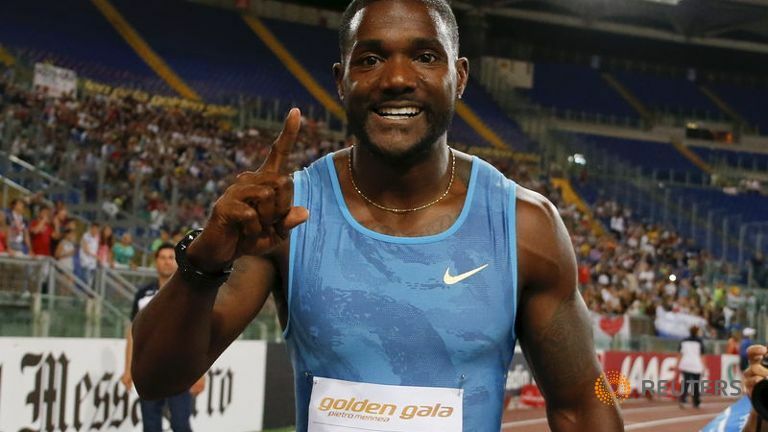 The drugs scandal which has found itself aimed at even some British stars such as Mo Farah and Paula Radcliffe. The Russian doping scandal which revealed the extent of the drug problem among Russian athletes is possibly the biggest doping scandal of all time. 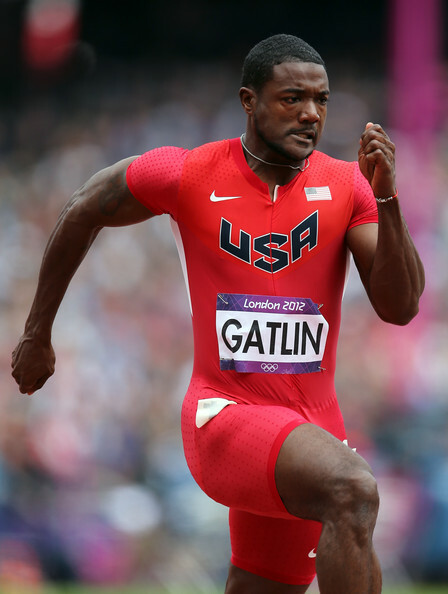 The notion that the state could be involved in doping was a mind blowing revelation. This just added to previous scandals including the Justin Gatlin saga which still angers me the way the drugs cheat is allowed to race. 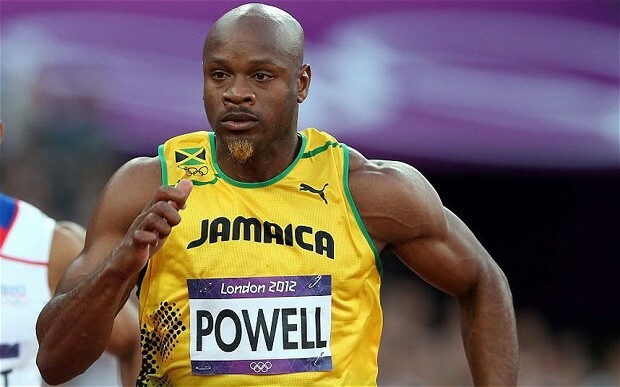 Then there were the other high profile sprinters including former Olympic champion Tyson Gay and Jamaican Asafa Powell. This toxic problem in the sport is not helped by the fact that the IAAF have not enforced bans or sanctions on the individual athletes or unions involved in doping either directly or indirectly. 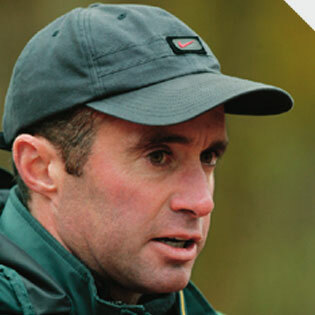 The allegations thrown at Alberto Salazar regarding his Nike Oregon Project. The athletes that trained there have all seen their training scrutinised and their career possibly jeopardised. Alberto Salazar has been accused of doping many of his athletes. This string of doping revelations that have been brought about over the past few years have thrown the world of sport into disrepute. 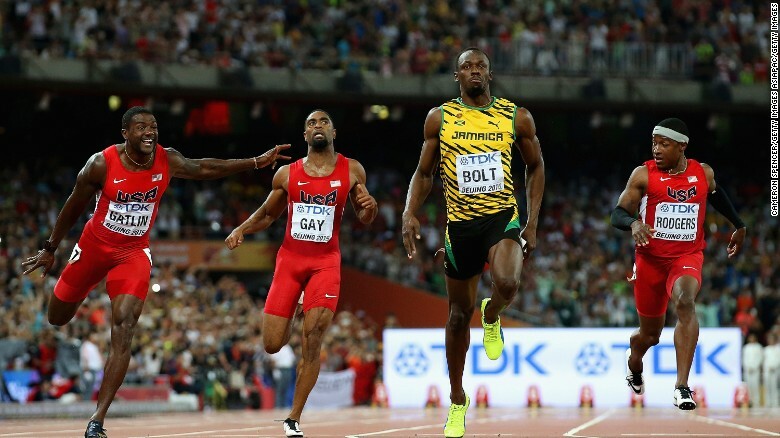 With the 2016 Olympics looming and the recent arrest of former IAAF chief Lamine Diack is hugely worryingly for not only athletics fans but sports fans all over the world. This entry was posted in Uncategorized and tagged alberto salazar, athletics, diack, doping, drugs, gatlin, iaaf, mo farah, nike, olympics, rio de janeiro, russia, seb coe. Bookmark the permalink.